"Front desk staff is fantastic! 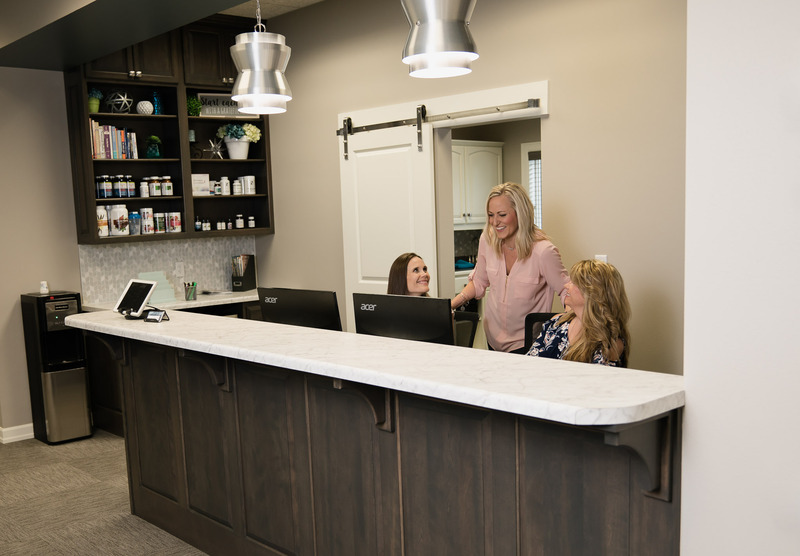 When my family has appointments, it is actually relaxing for me to get adjusted because the girls at the front help keep my kiddos entertained!" -Rachel K.